This week we celebrated our Community Health Centers during National Health Center Week 2018 (August 12-18). This annual celebration intends to raise awareness about the mission and accomplishments America’s health centers have achieved. Health centers provide approximately 27 million patients with accessible, high quality, cost effective healthcare. As the demand for affordable primary care continues to grow, health centers across the nation are taking action and generating innovative solutions to the pressing health care issues in their communities. There are countless reasons to celebrate America’s health centers. 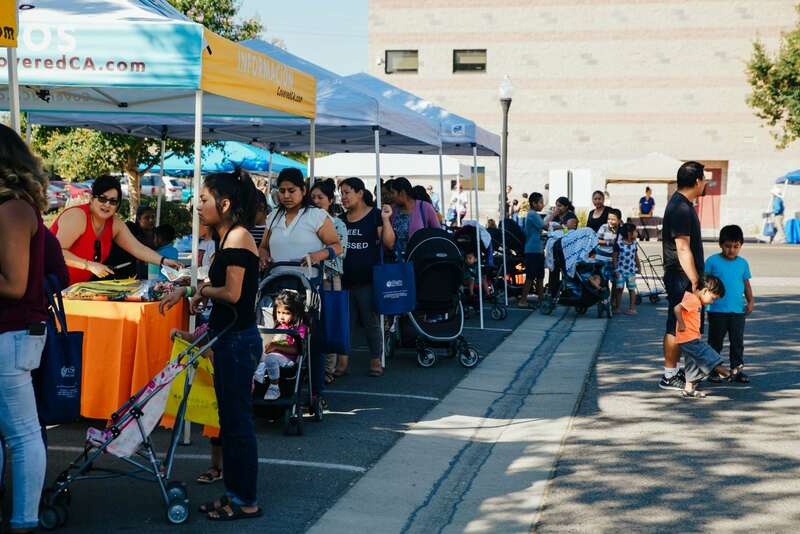 This year Camarena Health hosted a Wellness and Resource fair to celebrate our incredible health care heroes who live and breathe the mission. We believe in exceeding the call of duty to serve the medically vulnerable and underserved people in our community. 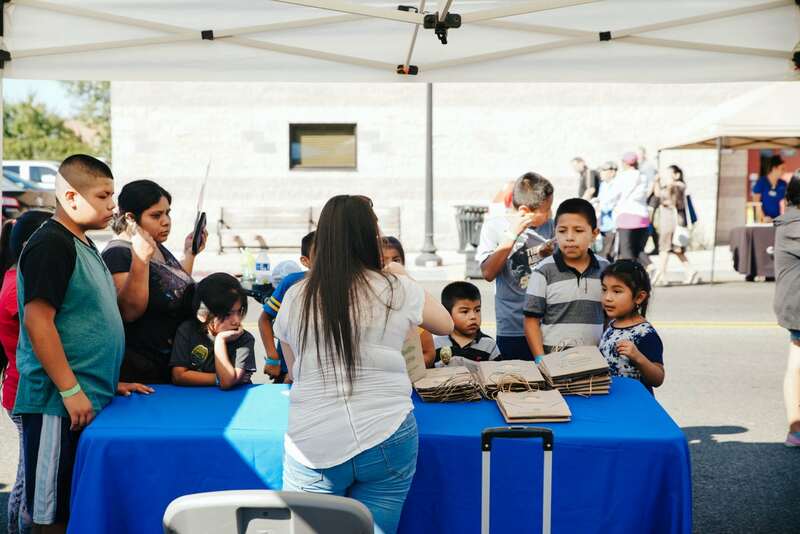 The health fair included free glucose, blood pressure, and vision screenings, along with over 30 informational booths to the public. 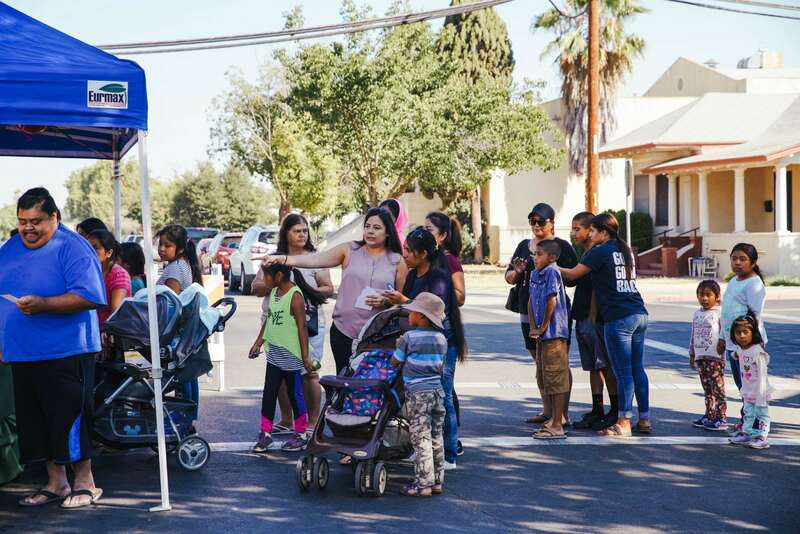 Additionally, the gathering consisted of food distribution provided by the Madera County Food Bank, school bag and book distribution, a coloring contest provided by Zabe Mortgage, free ice pops provided by Mixteca, and a kids zone that included face painting and a magician. 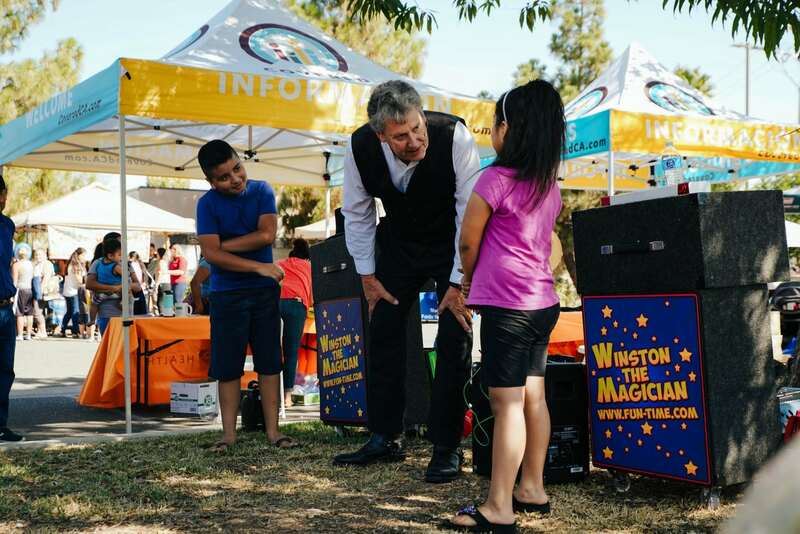 We were so pleased to bring the community together and provide informative activities to the those we serve.